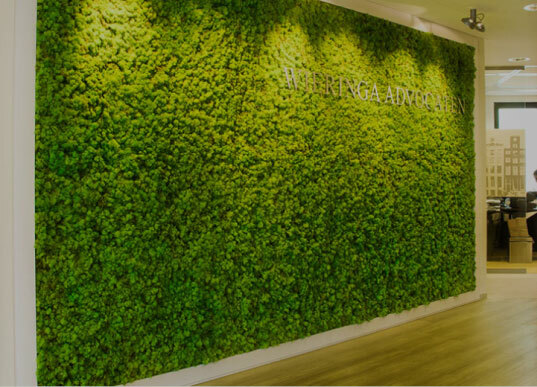 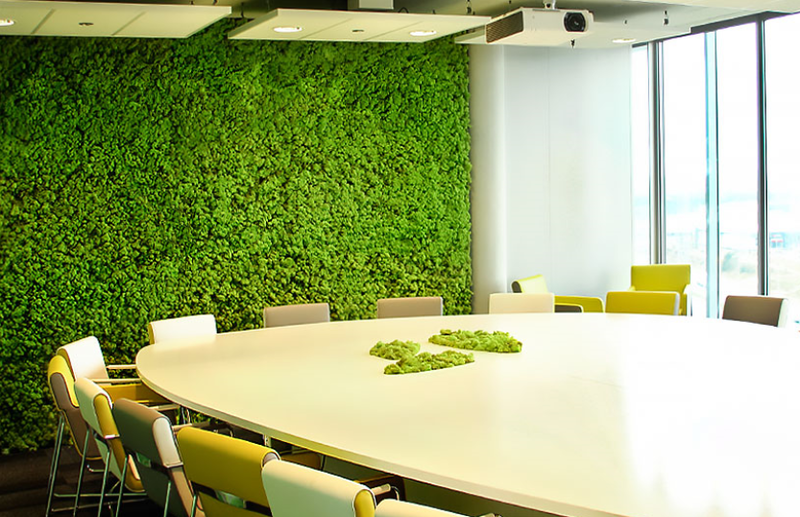 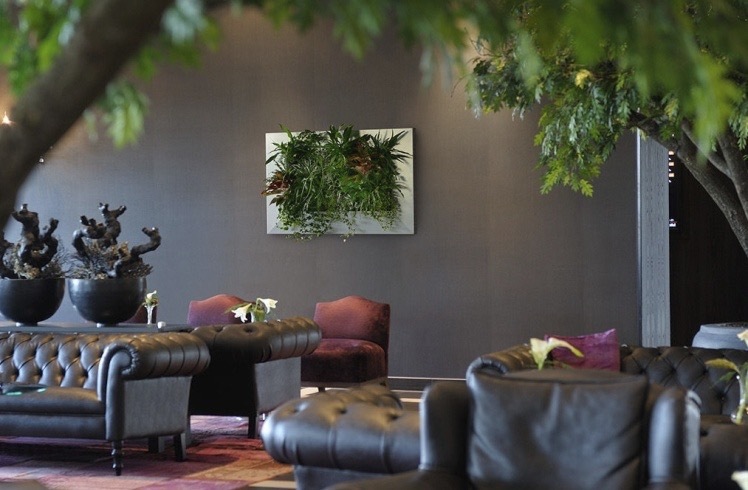 Living walls, also known as Green Walls will provide a huge visual impact in any environment, interior or exterior. 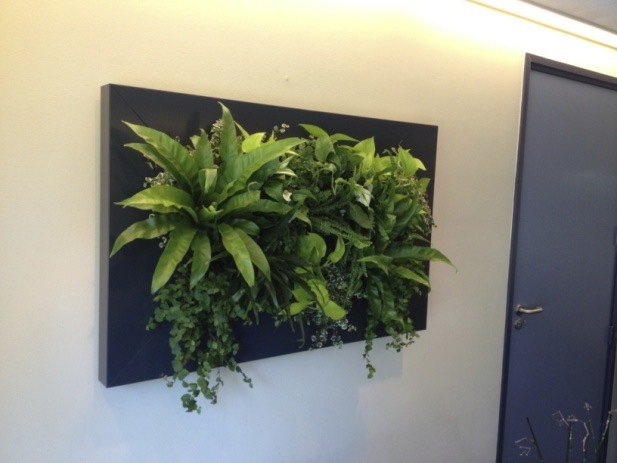 No matter what size they will add colour and life to any blank wall. 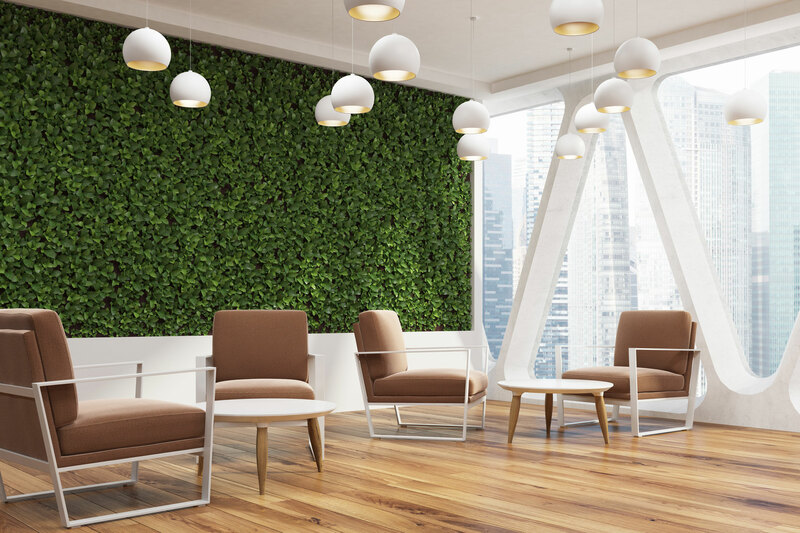 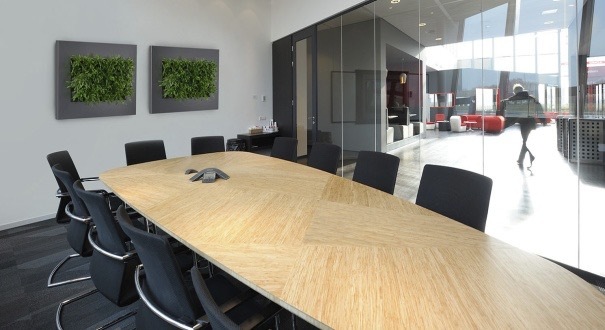 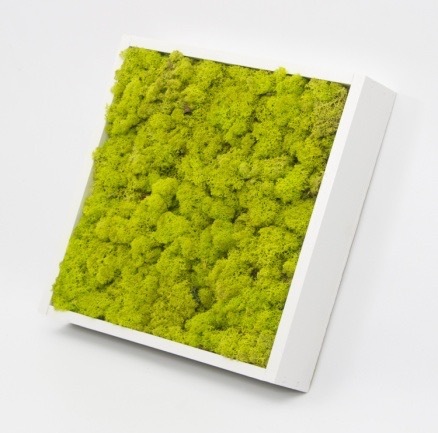 Moss walls have the ability to be used in almost any indoor environment, no matter what temperature or what the light levels are Moss Walls will look good.